Wait, HOW much are those taxes & fees, British Airways? Home / Airline Miles / Wait, HOW much are those taxes & fees, British Airways? 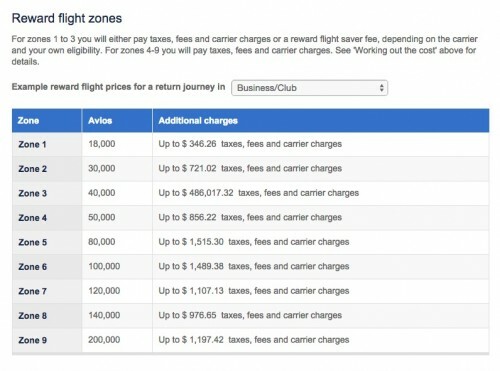 British Airways is changing their Avios award chart for the worse on April 28th, so I’ve been checking out some last minute redemptions before the new British Airways Executive Club award chart goes into effect. Their “reward flights” page has charts showing the current number of Avios needed for an award, along with the potential additional charges associated with it based on the zone. Here’s what the current Economy class chart shows. I can say with absolute certainty that those Zone 2 awards are a very bad deal if you are going to be charged $152,651.98 in taxes & fees! 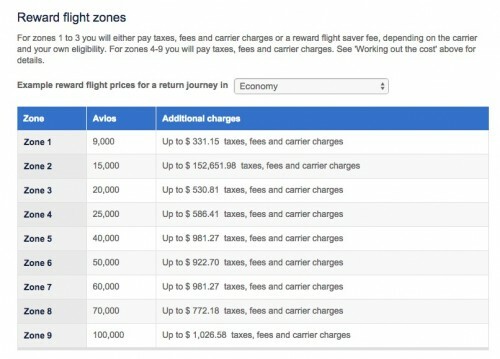 I’d love to see the flight that British Airways is using to calculate this upper fee limit. This is an obvious error, but behind it is a good lesson: always double-check the associated fees before you get too excited about that award redemption!